When you are in search of a high-tech and sporty new sedan that offers exciting driving experience, get into the 2019 Nissan Altima. Nissan's latest version of its popular mid-size sedan impresses not only with its style and performance but with its exceptional cabin amenities and value! 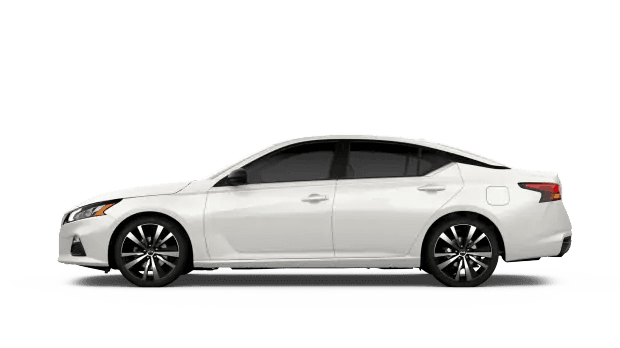 Car buyers near Coeur d'Alene, ID, can discover the Altima sedan at Dave Smith Nissan. You can shop our selection of 2019 Nissan Altima sedans in stock here on our website before visiting our Spokane, WA dealership for a test drive. 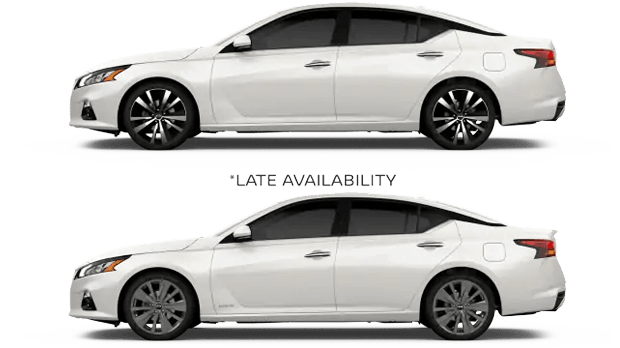 The 2019 Nissan Altima mid-size sedan now comes standard with advanced driver-assist and safety systems that were previously optional features. For instance, the Altima's Intelligent Forward Collision Warning and Automatic Emergency Braking are now standard equipment and let the Altima monitor speed and proximity to traffic, warning the driver when another car gets too close -- and even applying the brakes if a potential collision is detected. Inside, every 2019 Altima sedan boasts roomy seating for five passengers, a versatile 60/40 split-folding rear seat, a Bluetooth hands-free phone system and a Nissan Intelligent Key® system, complete with push-button start. A NissanConnect™ system with Navigation and Mobile Apps is a popular available feature that can be paired with the Altima's large touchscreen monitor. The Nissan Altima remains a popular choice in the mid-size sedan class, thanks to its sleek styling and potent yet fuel-efficient powertrain. Car buyers have the option of the standard 2.5-liter 4-cylinder engine with Nissan's Xtronic CVT -- which represents one of the most fuel-efficient powertrains in the mid-size sedan class -- or the available 3.5-liter V6 engine in the 2019 Altima. The standard 4-cylinder engine rivals smaller cars when it comes to fuel economy, while the available V6 engine generates an inspiring 270 horsepower. Plus, the Nissan Xtronic CVT (continuously variable transmission) comes standard on the 2019 Altima no matter which engine you select, and provides smooth and efficient travels at any speed. Find your 2019 Nissan Altima sedan near Spokane Valley, WA, by shopping the extensive new Nissan inventory at Dave Smith Nissan today! As you shop for a new ride here on our website or on-site, you can also get pre-approved for auto financing. Our Nissan dealership serves drivers and families near Coeur d'Alene, ID, and beyond with new Nissan and used car sales, financing and professional auto service in Spokane, WA.